Jeez, how'd it get to be Labor Day already?! -- Buy one entree, get one free at both Roaring Fork and Salty Sow, on September 2nd. -- Jack Allen's Kitchen (original location) is holding a local Texas spirits dinner (as in alcohol, not ghosts) on September 3rd, $75/person; email banquets@jackallenskitchen.com for reservations. -- Olivia continues their Summer Dinner Series with a Pacific Northwest meal on September 5th, $115/person; for reservations, eat@olivia-austin.com. 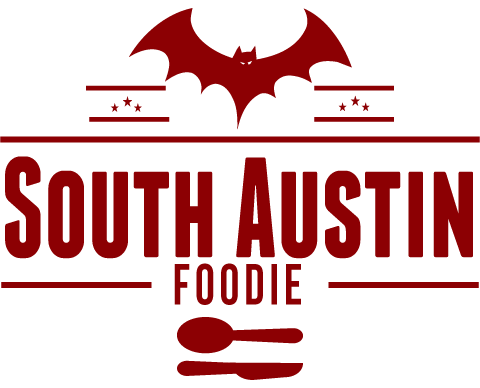 -- Dining for Life, which supports AIDS Services of Austin, will be September 16-17; participating restaurants will donate a portion of their proceeds to ASA. -- Olive + June is hosting a wine and pasta dinner with Italian winemakers from Tenute Silvio Nardi and Tenuta Sette Ponti, September 16th, $100/person. -- Austoberfest will be in full-German swing on September 28th from 1 - 6 pm at Saengerrunde Hall, with all you can eat German food from the area's best meat purveyors, including Louis Mueller and Black's barbeques. $35 in advance/$45 at the door. 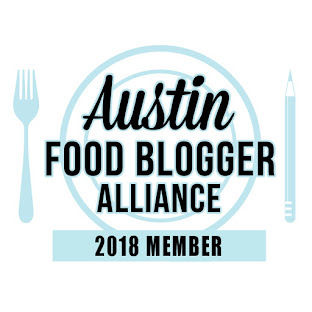 -- Edible Austin is planning an Edible Escape to Marble Falls for an evening highlighting regional chefs, food artisans, and winemakers from areas North and Northwest of Austin. September 29th, $35-45/person. -- The 24th La Dolce Vita Food and Wine Festival is October 24th from 6 - 9 pm at Laguna Gloria. From their press release: "Guests will be privy to 'the sweet life' as they experience and taste the creations of over 50 of the best and brightest culinary teams and wineries." Tickets are $150 for general admission/$200 for VIP, and they benefit the newly re-branded venture, The Contemportary Austin. -- Fado Irish Pub is now showing the English Premiere League soccer matches; schedule can be found here, and they've got a full brunch menu. -- Umami Mia Pizzeria, KUTX (98.9 FM) and LiveVibe are partnering to host live music at Umami Mia, beginning September 1st. See their website for the list of upcoming musicians. -- Daily Grill in the Domain is now offering a new happy hour drink and food menu; daily happy hour from 3:30 - 7 pm. -- A-OK Chinese, a new partnership of former Mars and Alamo Drafhouse Executive Chef John Bullington and front of the house manager Jerry Reid, will open at 1509 South Lamar around the holidays. -- Dai Due has announced plans for a kitchen and butcher shop at 2310 Manor Road; former Sway Chef Rene Ortiz will consult on the kitchen layout. -- No Va, from Chef Brad Sorenson, at 87 Rainey Street, serving modern American foods, including late night pizza and tacos to support the area scene.